This Friendship With JUNGKOOK Is Just What Fans Wanted to See! 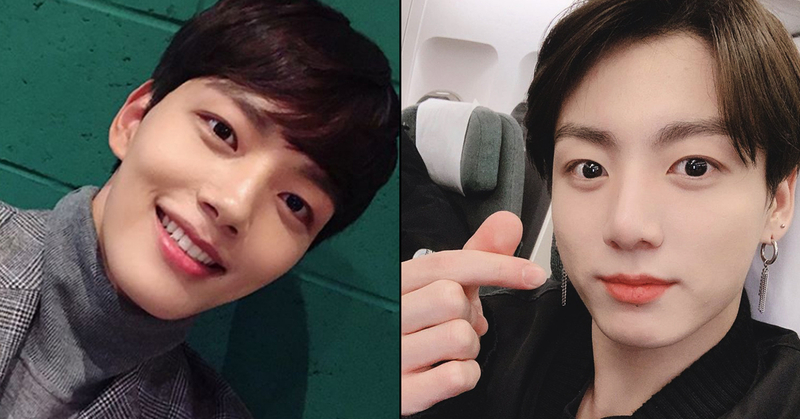 Yeo Jin-goo, a popular South Korean actor, has made known his friendship with BTS Jungkook. A few days ago on March 12th, Jin-goo was interviewed following the end of the tvN television series The Crowned Clown, which he appeared on. One of the questions he was asked was what his life was like as an average 21 year-old young man, aside from his celebrity life. He said that he goes out to watch movies and plays sometimes, and he also said he sometimes meets his friends. 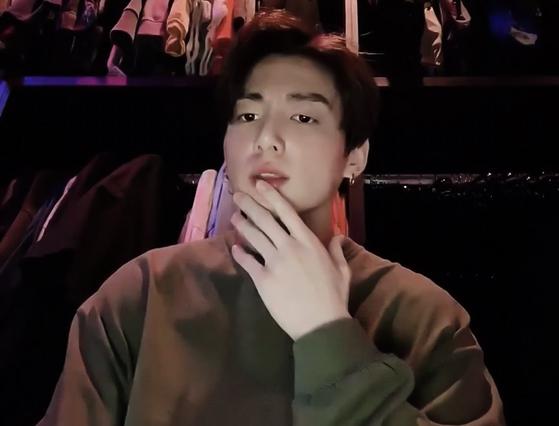 His friends, he said, include Park Bo-gum (a hyung), and fellow 97 liners Kwak Dong-yeon, another actor, and BTS's Jeon Jungkook. Photo from Twitter. 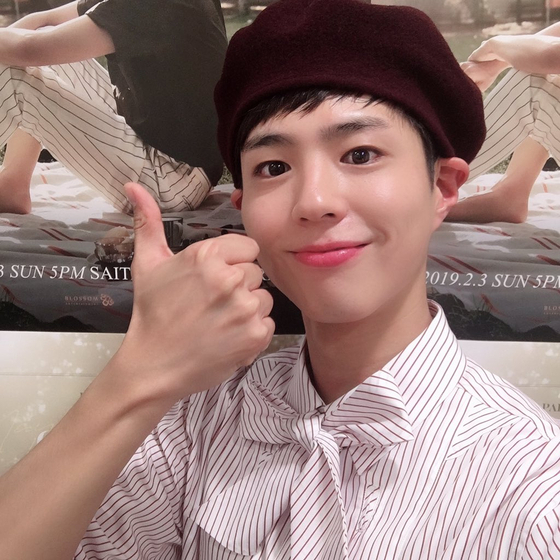 Park Bo-gum. "Meething friends my age is harder than you'd think," he said during the interview. He must be glad to have friends like Jungkook and Dong-yeon. 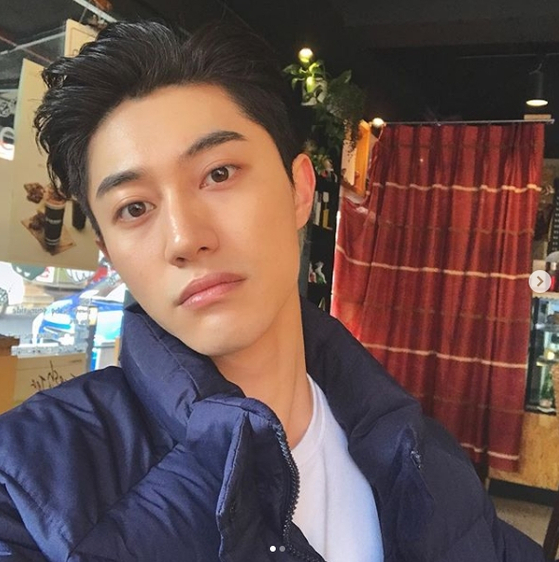 Fans loved finding out about the celebrities' friendships, and left comments like "I love these pairings," "They're so kind," and "That's so cool." 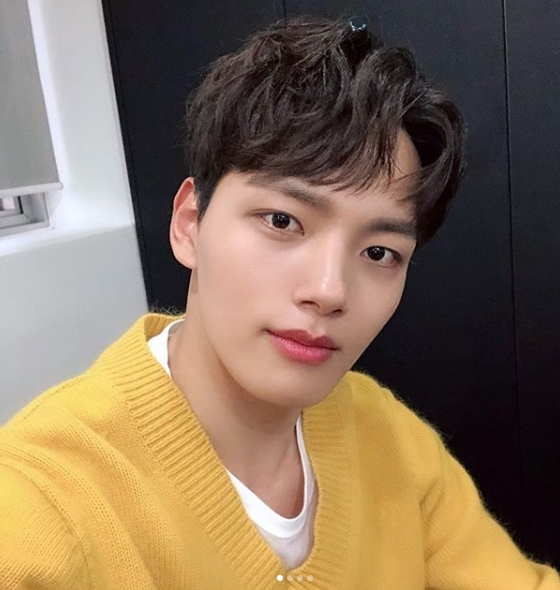 Yeo Jin-goo will start acting again starting next month for the tvN drama Hotel del Luna along with famous singer IU.